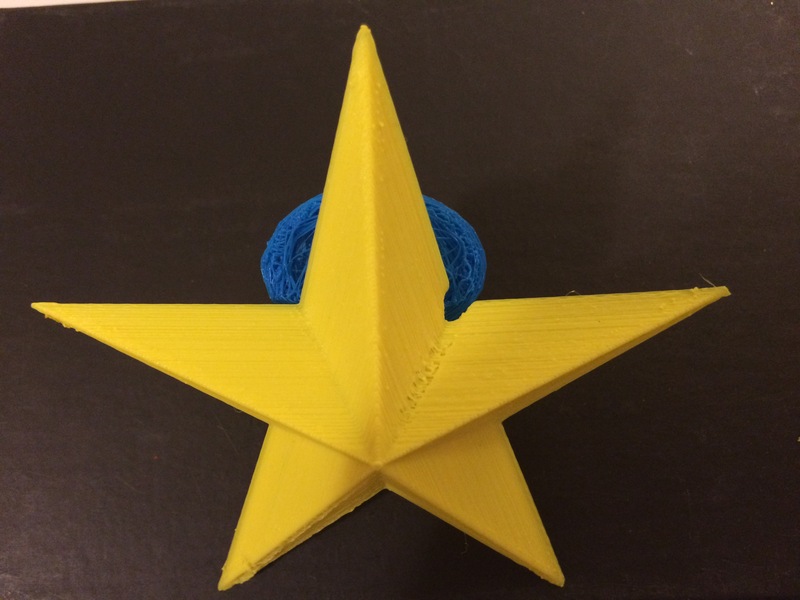 According to the White House announcement,” Contestants made an Ornament for White House using 3D printers in November 2014. Contestants were asked to create an ornament that reflects “the theme of the magic and wonder of the holidays and the winter season for the contest rules please go to website”. This entry was posted in 356 days of 3D Printing, Why 3D Printing, history, 3D Print products, Apps, Books, 3D printers next big industrial thing, 3D Printing Entrepreneur, 3D Printing History, 3d printing latest news, 3D Printing Planning and Projects, 3D Printing possibilities, future of humanity, 3D Printing Top Stories, Latest Tech, and Lifestyle, Complex Geometry in additive manufacturing design, Direct and indirect layer manufacturing process, Look for important things before buying a 3D printer, Opportunities and challenges of 3D printing in education, SV3DPrinter solutions and prediction for 3d Printing market, The future of 3D 4D 5D printing services, Tools to achieve the 3D 4D 5D Print creation, Understanding Additive Manufacturing and tagged 2014, 3D Decoration, 3d Printed Christmas Ornaments, 3d printed decorations, 3d printed product, 3D Printer, 3d Printer Original Prusa i3, White House, winter season. Wonderful Ornaments with 3d Printer.